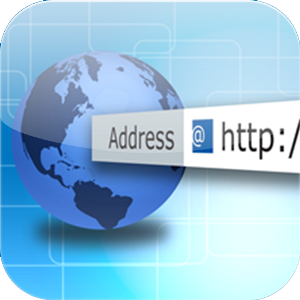 Links are listed in alphabetical order. 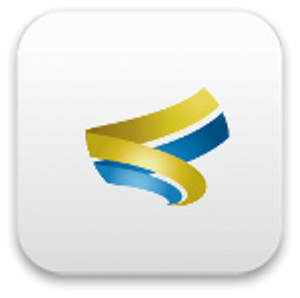 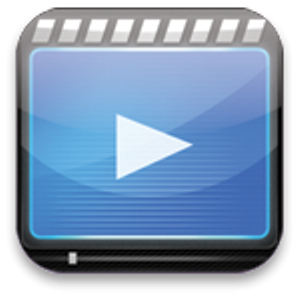 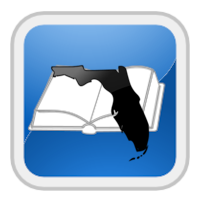 Click on an icon to access a resource or use the button to view a description and link. 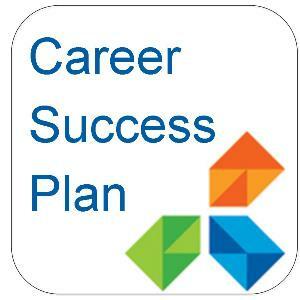 Our Career Success Planning program is customized to your situation, to ensure you have the specific tools and relevant coaching to efficiently achieve your career goals. 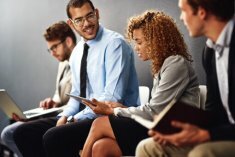 Sharpen your employability skills with these brief webinars designed to accelerate your path to success. 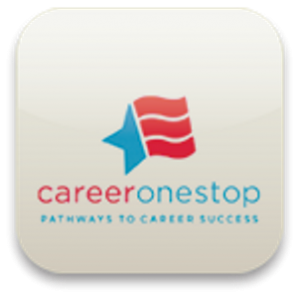 Your Toolkit for the complete collection of CareerOneStop’s tools to research career information, training and/or jobs. 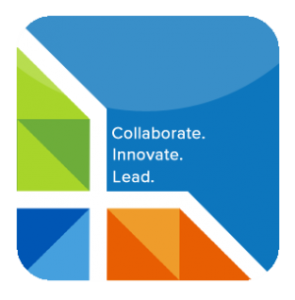 Resources to find career, training and job search resources just for you. 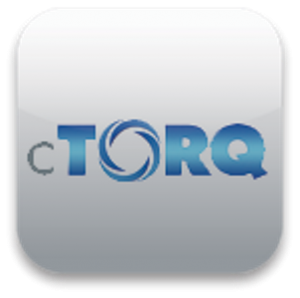 cTORQ can guide ou to new jobs or raining programs based on the knowledge, skills and abilities you have from your previous jobs. 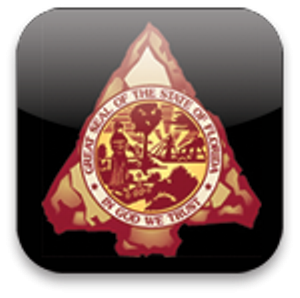 Targeted employment services, including outreach, are provided to migrant and seasonal farmworkers. 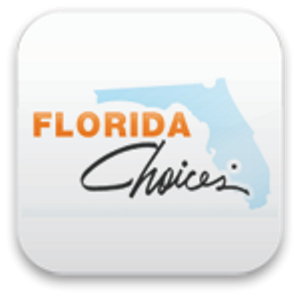 Florida’s premier online job board, used by all 24 CareerSource Florida regions. 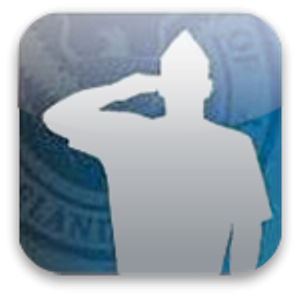 Your gateway to information and resources that assist veterans, veterans’ families and employers. 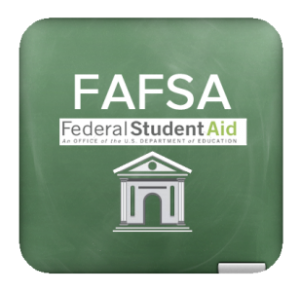 Use the Free Application for Federal Student Aid (FAFSA) to apply for financial aid for postsecondary programs, college or grad school. 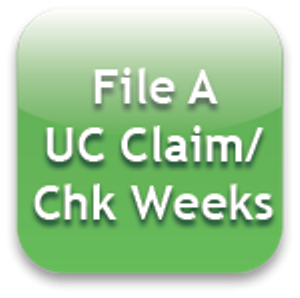 File an Unemployment Compensation (ReEmployment Assistance) claim and/or check weeks. 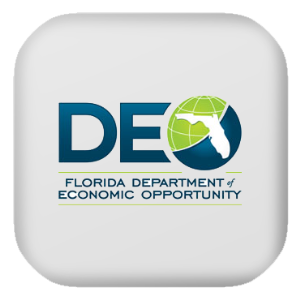 Florida Governor’s Council on Indian Affairs, promotes the economic self-sufficiency and self-determination of American Indians and Native Americans. 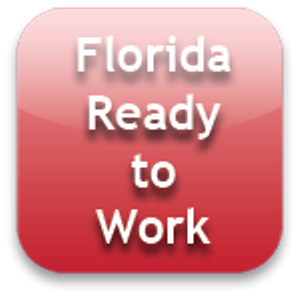 Florida Ready to Work will give you a competitive edge — proof that you have the right skills and the right attitude to get the job you want. 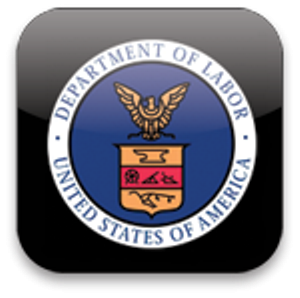 Research labor market, economic and demographic data and compare information over time and by geography. 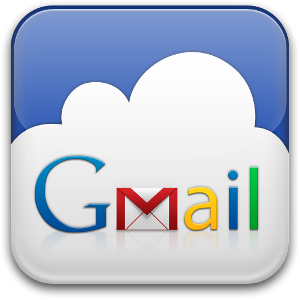 Set up a free email service developed by Google. 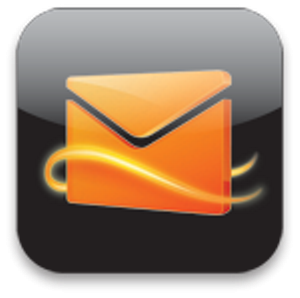 Microsoft Outlook offers another option for free email and more. 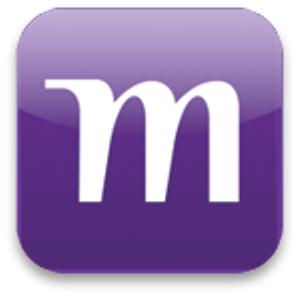 Search jobs, majors, schools, industries and more. 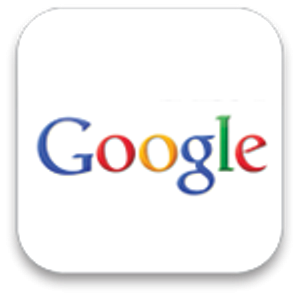 A well-known global source to aid with your job search. 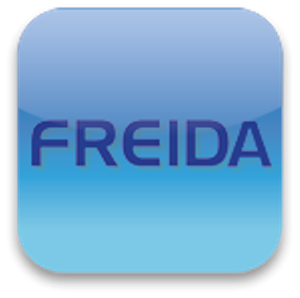 What do you want to do for a living? 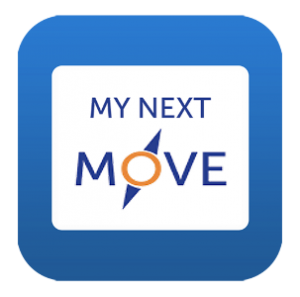 Search careers with key words, browse by industry, or answer questions about work you might enjoy for suggestions that match your interests and training. 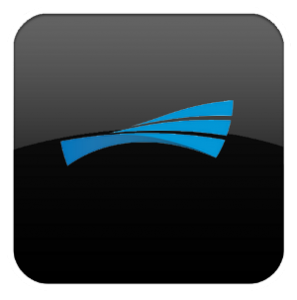 Another great resource to help you build a bridge to a new career. 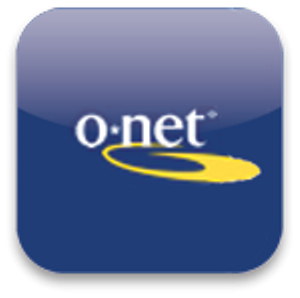 The Occupational Network (O*Net) Online has detailed descriptions of the work of work for use by job seekers, students, HR professionals, workforce development, researchers and more. 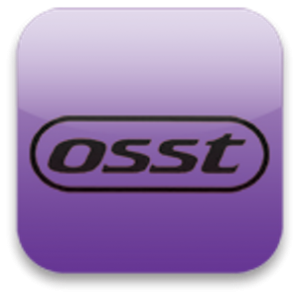 The One-Stop Service Tracking (OSST) system. 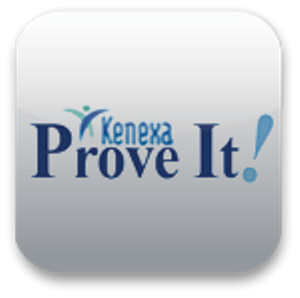 The Kenexa ProveIt Test assesses your proficiency in a wide array of in-demand job skills. 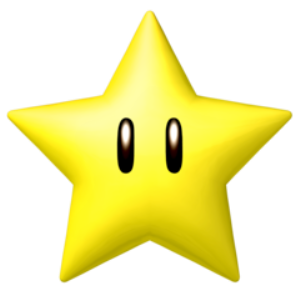 If you see something awesome and/or experience outstanding service from our staff, please tell us about it! 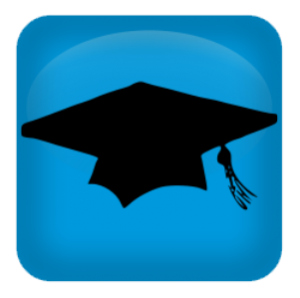 You can do more than you imagine to increase your college admissions chances. 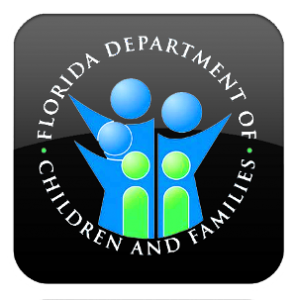 Watch this 14-minute orientation of services if the Department of Children and Families (DCF) referred you to the Department of Economic Opportunity (DEO), and DEO sent you a Notice of Mandatory Participation Letter. 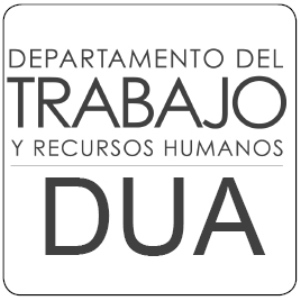 Access Career Information in Spanish. 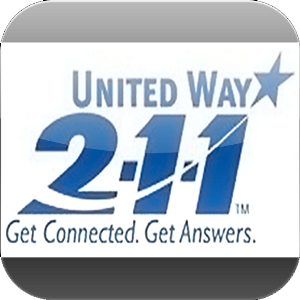 This portal can help you locate services in your community. 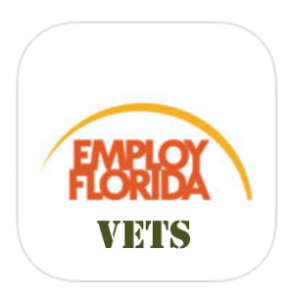 Our veterans team provides Priority of Services to qualified veterans and their eligible spouses. 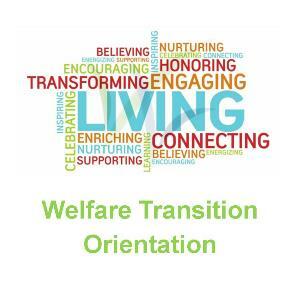 Overview of our services for those in the Welfare Transition program . 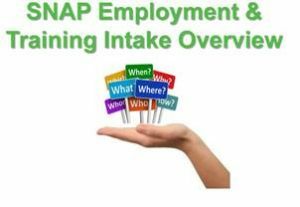 Improve your workplace skills, basic skills, prepare for job and career tests and more. 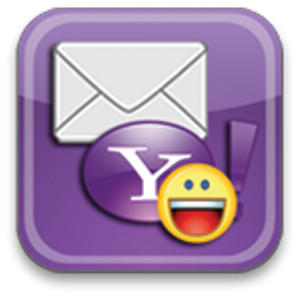 Sign up or sign in to your free email account.